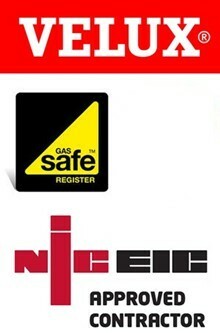 For Free Quotation and Advice in South East London SE, SE1, SE2... please call 020 3322 4454. 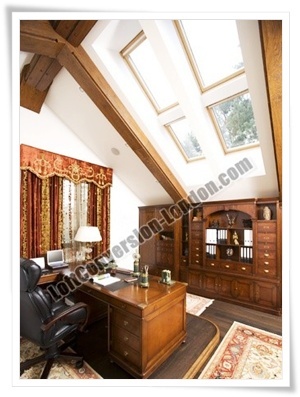 Loft Conversion London can create loft conversion or home extension South East London that will create more space while blending with the look of the existing area. Loft Conversion London, house extensions South East London specialists will walk you through each phase of the project, step by step, continually keeping the lines of communication open.